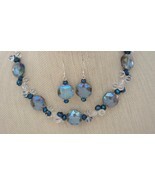 I just reduced my stunning necklace sets that have sterling silver clasps and sterling silver ear wires. Please stop by and say hello. Have a fabulous Bonanza Day! 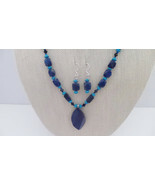 Don’t miss out – great prices for my handmade jewelry! Beautiful handmade jewelry with free USPS. Great gifts for that special lady! 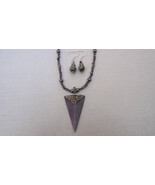 High quality handmade gemstone necklace and earrings on sale. Don’t miss out! 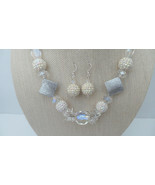 Beautiful necklace sets available. Please stop by and say hello. Have a fabulous Bonanza Day! 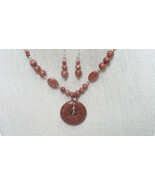 Please stop by and say hello and check out my one-of-kind jewelry sets handmade by yours truly! 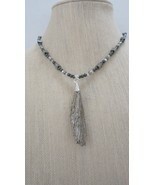 Looking for a classy handmade gift? 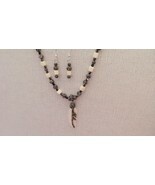 Please stop by and check out my jewelry designed by me with high quality beads and findings. 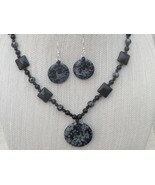 Dress with class with my handmade jewelry! Looking for some classy gifts? 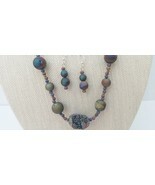 Please stop by and check out my beautiful necklace sets handmade by yours truly!